The crawl space of a home is an area of limited height under the floor of a home that gives access to plumbing and wiring. When the crawl space of a home is damaged, it can cause serious and expensive damage, and it can even cause the entire home to fall if not taken care of. 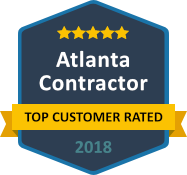 Anglin’s Foundation & Masonry Repairs is the name to trust in and around Atlanta when every you have crawl space support issues. It is important that crawl space support issues be handled by a trusted professional foundation repair company. Crawl space supports will need to be replaced and installed to ensure the stabilization of the home’s structure. 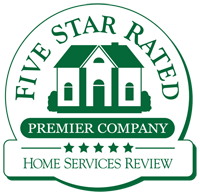 Any wood rot, mold, and/or damage from critters must also be addressed, as well as removing excess moisture. 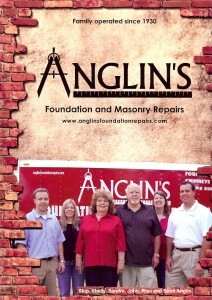 Anglin’s Foundation & Masonry Repairs has more than 85 years of experience in crawl space support repairs. 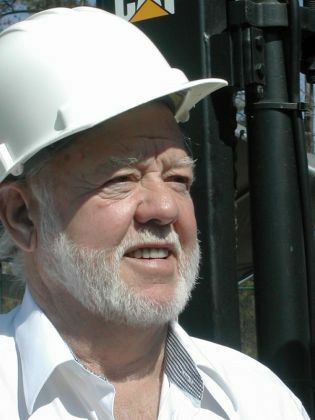 We will recommend the best solutions for restoring the stability of your home. We can also restore your sagging floors to their original position, address the issue of poor supporting soil, excess moisture, and other concerns. 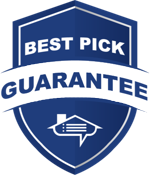 Contact us as soon as possible so that we can address your crawl space problems before irreparable damage is done.